1) Concentrate on finding the best wedding dress silhouette for you. Focus on your own personal style, your taste and what flatters you most. Look into different trends and fashion but don’t buy a dress purely because it’s in fashion now. 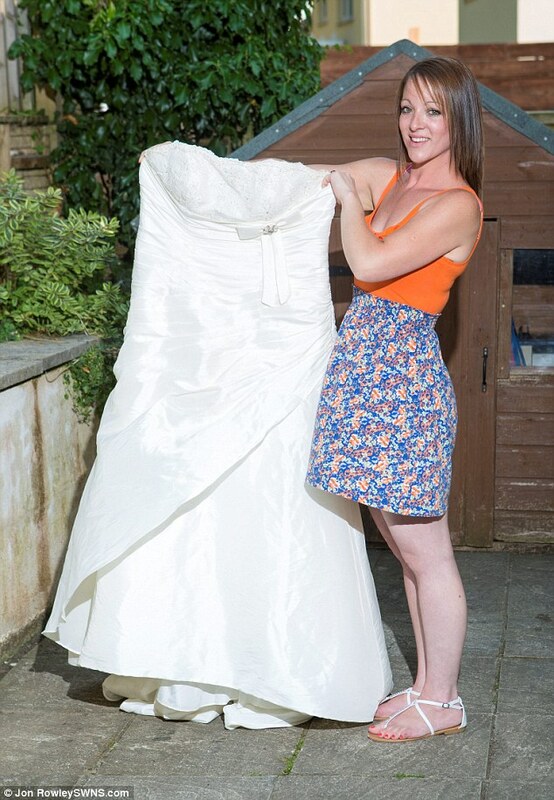 2) Your wedding dress appointment should not be too late in the day. If you get the first appointment of the morning, the store will likely be less crowded, and you’ll get the full attention of your consultant and will get the best service. 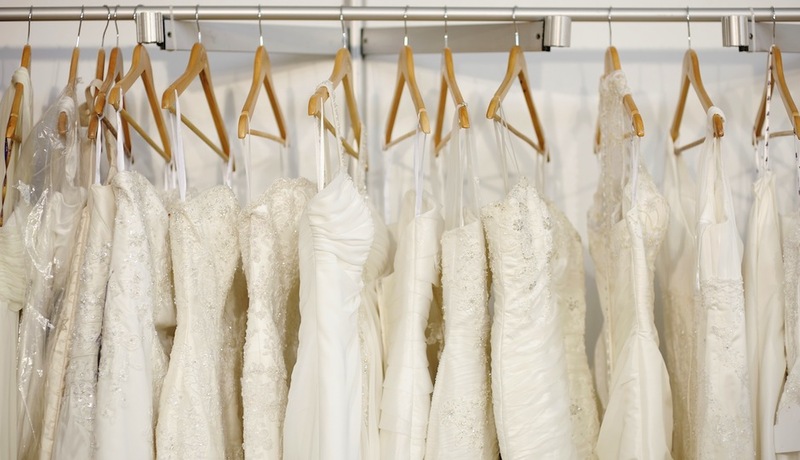 3) Try on as many wedding dresses as you need to in order to choose your perfect dress. It might look perfect on a manikin but the manikin isn’t the one getting married. Choosing the perfect dress is like finding a perfect husband! It takes time and patience to find one, the one that suits you best. 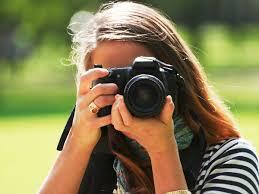 4) Bring a camera while choosing a wedding dress. Get your friend to take photos of you in a dress from different angles. Capture the moment and refer back to these photos. This way you can compare different photos of yourself in a different dress. It will make your life easier choosing a dress. Just a small tip: check in advance if taking photos are allowed in boutiques. Some don’t allow dress photography. Book in advance and explain to a consultant photography will be used for your decision making later on in the process. 5) Wear gorgeous lingerie when you’re trying on wedding dresses. On wedding dress try-on day, you’re going to be spending a lot of time in your lingerie and feeling great between gowns is essential. Plus, great fitting lingerie can actually help in your search. Visit a department store that has a bra fitting specialist, or a lingerie shop, and get fitted for a new bra. You are going to be wearing a gorgeous dress on your wedding day, so there’s no excuse for wearing everyday smalls you’ve had since college underneath. 6) When buying a dress bring 2 or 3 people maximum. Someone who has a good taste, who only wants the best for you and someone who is trustworthy. “Personally i felt pressure to bring a group of girlfriends with me. ” “The result was not so great. Too many opinions, thoughts and coordination. I found success going to the salon myself and selecting my own gown. 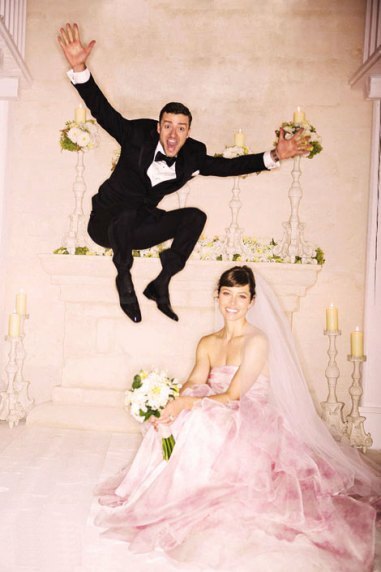 7) Don’t you worry about your wedding dress sizing. 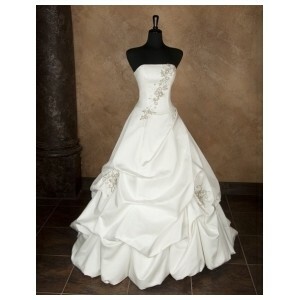 Usually bridal gowns are available in different sizes and can be altered for the perfect fit. Once you get your head around that, be realistic; pay attention to how it looks, not what the label reads. What was your experience on finding your perfect dress? Do you have any other tips to add? Feel free to comment below.